The FBI arrested an alleged cell of Russian spies this week, but the group wasn’t making off with secret documents or classified intelligence, the agency claims. This group is accused of having illegally supplied $50 million worth of commercially available high-tech components that could be used for military projects — all while Moscow is busy building a slew of new weapons. The range of components, described in a criminal indictment released Wednesday, reads like an ingredient list for advanced gadgetry: digital signal processors, microcontrollers, amplifiers and field programmable gate arrays (.pdf). Everything from smartphones to drones runs on gear like this. Federal prosecutors say these Russia-bound shipments had a military purpose. “These microelectronics had applications in a wide range of military systems, including radar and surveillance systems, weapons targeting systems and detonation triggers,” the indictment reads. The alleged ringleader, 46-year-old Alexander Fishenko, is also accused of acting “as an unregistered agent of the Russian government” who procured the tech for “Russian military and intelligence agencies.” Eight members of the group including Fishenko were arrested in Houston on Tuesday night and early Wednesday morning. Three others are still on the loose. 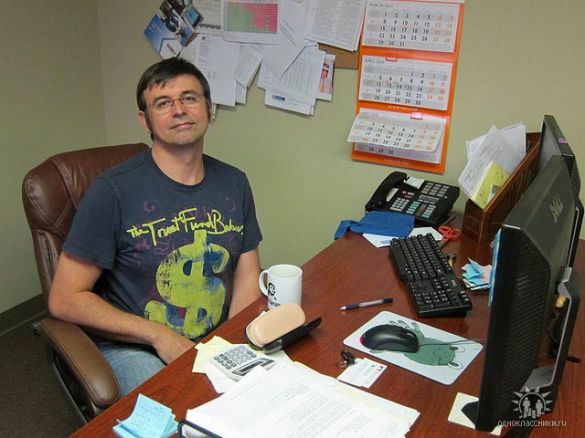 The group’s procurement manager, Alexander Posobilov alias “Sasha,” was captured while attempting to flee the country at a Houston airport. Fishenko meanwhile faces up to 20 years if convicted on the money laundering charge, and 10 years for being a secret agent. In reality, the company never manufactured anything. Instead, starting in 2008, employees routed hundreds of shipments — including thousands of electronic components — through New York’s John F. Kennedy International Airport and then on to Russia. In Moscow, another company called Apex System was waiting to receive the tech and pass it onto the military. The field programmable gate arrays, or FPGAs, are the most military-sensitive piece of tech in the list of allegedly smuggled goods. And without them, it’s difficult to build a modern weapon. The U.S. military uses FPGAs in all kinds of defense projects (.pdf) and cryptological systems — from drones to radios and wearable computers. To quickly describe how they work: FPGAs are essentially semiconductors containing a slew of flexible and uncommitted gates — up to more than a billion on a single one — and specialty circuits, which makes them small, lightweight and able to work extremely fast. It’s also relatively easy for the machines to switch what they’re doing. Need a new radar system? Using FPGAs, you can reprogram them instead of building an entire new set of hardware. In the civilian world, they’re used almost everywhere from cameras, to smartphones to motherboards. 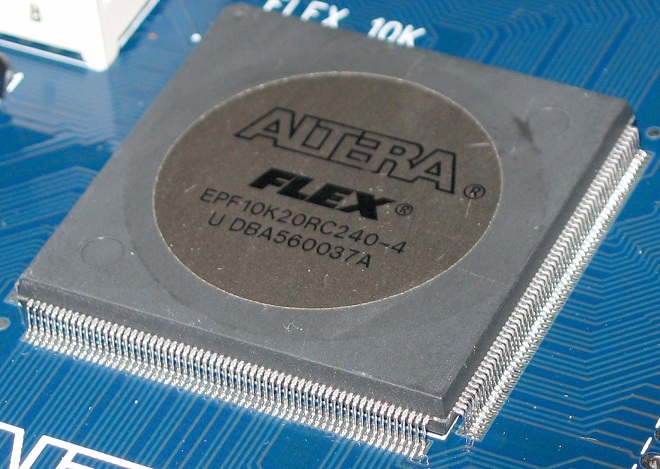 But given the variety of military uses, FPGAs are understandably subject to tight export restrictions. That doesn’t mean it’s impossible to export FPGAs. It’s easier to export to Mexico, for example, due to our free trade agreements. But the risk that they could be used to build better Russian weapons has made exporting them there rather difficult. That’s a problem for Moscow, which has been attempting to rebuild its military after decades of neglect, and which includes everything from new and planned fighters, submarines, missiles to wearable computer soldier-suits. Galeotti speculated the operation may have been carried out with the assistance of the GRU military intelligence agency — the Main Intelligence Directorate of the General Staff. Most spycraft is carried out by the Foreign Intelligence Service, or SVR. The Federal Security Service, or FSB, is mainly focused on domestic spying. There is also an increased drive “to use naturalized U.S. citizens of Russian descent as agents,” Galeotti wrote, and an attempt to replace the Russian sleeper spy network — including undercover vixen Anna Chapman — who U.S. authorities rounded up and deported two years ago. What the two groups have in common is that they both got busted. The difference is Chapman and friends never stole any intelligence. The spy ring broken up this week allegedly stole millions in critical components for Moscow’s arms buildup.